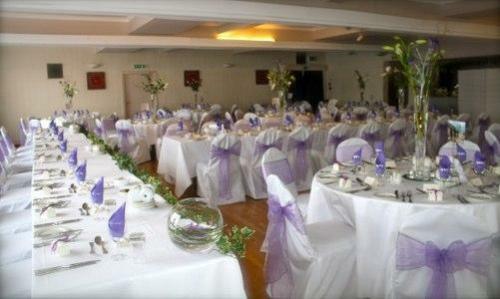 The Lomond Hills Hotel, established in 1733, is an eighteenth-century converted coaching inn situated at the foot of the Lomond Hills in the heart of Fife. 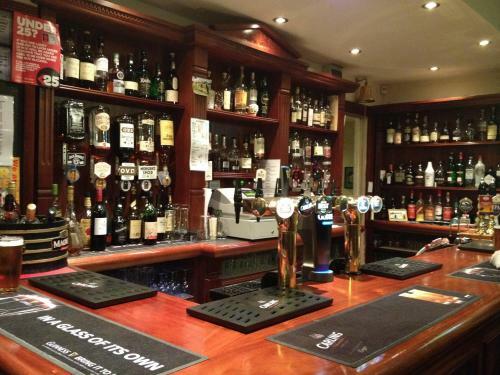 This comfortable inn is an ideal hotel in Fife to stay when visiting the Kingdom, whether on business or for pleasure. The Old Inn has been extended over the years and serves a superb a la carte menu in the candle-lit "Fraoch Restaurant." View our current menu in the restaurant section. 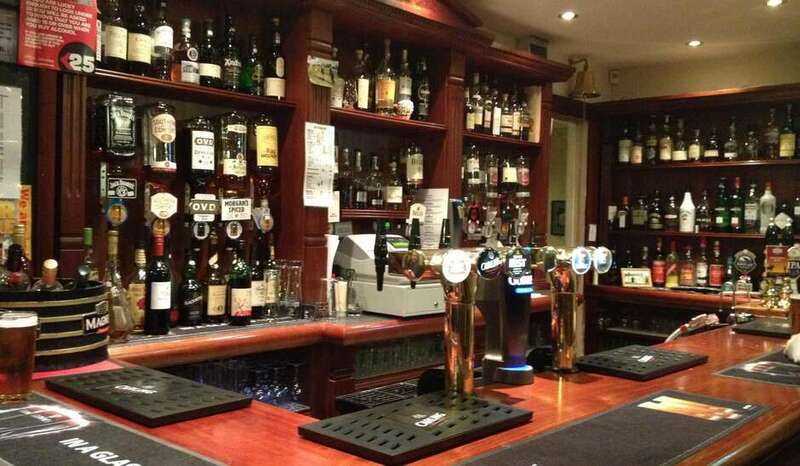 The Public Bar boasts over 52 malt whiskies and two quality Real Ales are available every day from Scottish &English Breweries. On our large flat screen TV, you can watch your favourite team play whilst enjoying a nicely chilled pint and a packet of crisps - or something more substantial from the snack or dinner menu! The hotel offers 24 well-appointed en-suite bedrooms with full facilities including free WIFI access. Every morning a Full Scottish Breakfast is offered to our hungry residents together with continental options including croissants, fruit, cereals and grapefruit. Many also opt for our delicious poached haddock and eggs or grilled kippers. The Leisure Centre is, of course, free for guest use and memberships are also available for the public. 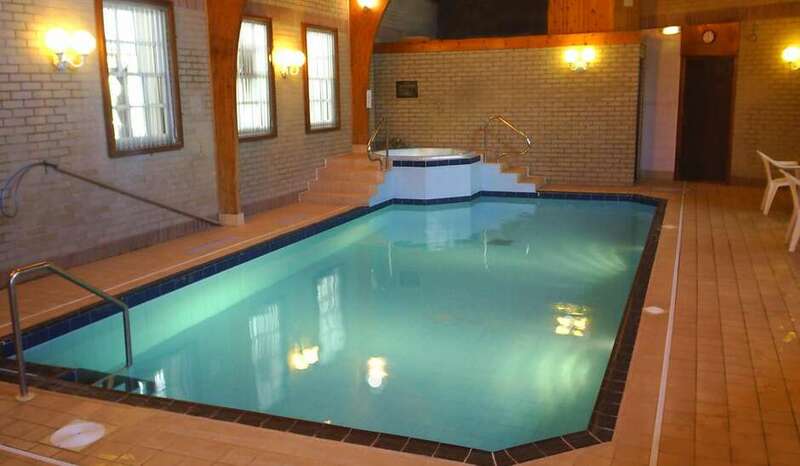 The facilities include a heated indoor swimming pool, fully equipped gymnasium, sauna, and jacuzzi . Download our application form and view pricing on the leisure centre page. Our function suite, "The Adams Suite" , are perfect for holding your Wedding Day or Private function and are also available for conferences and meetings holding from 10 to 200 delegates. Please contact us to gain further details, pricing and availability. 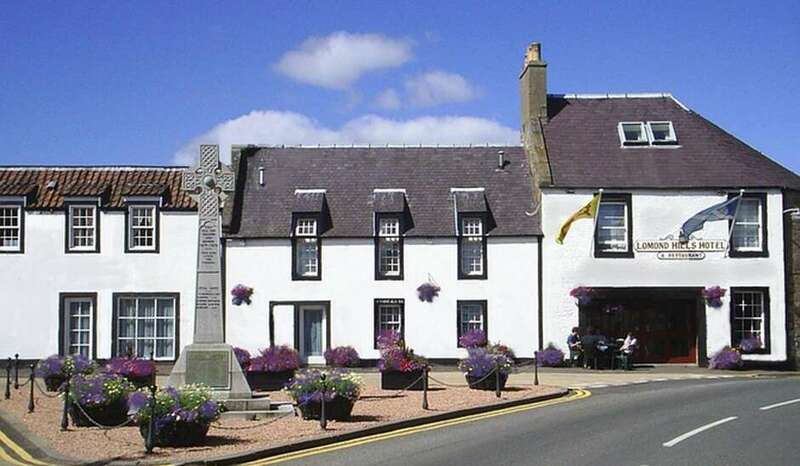 The quaint village of Freuchie is set amidst rich farming country below the Lomond Hills and is situated in the heart of Fife, where it lies within a 25-mile radius of 52 golf courses including St Andrews, Ladybank (only 2 miles) and Crail (5th oldest golf course in the world). The building is an old building, so there are no lifts upstairs to the rooms. While this is the case for upstairs, the main area including the restaurant and bar are accessible and there is also a disabled washroom facility downstairs. If you would have any additional needs, please contact the reception so we can best accommodate you.